Vinyl collecting has seen a bit of resurgence in recent times, with LP sales up 53% since 2015! Many bands are now choosing to also release their work on vinyl for this reason. If you have a bunch of vinyl records that you’d like to listen to – you’re going to need a vinyl preamp. The signal output from the cartridge on your turntable is actually 1000x lower than signal coming from a CD player or other digital audio device. 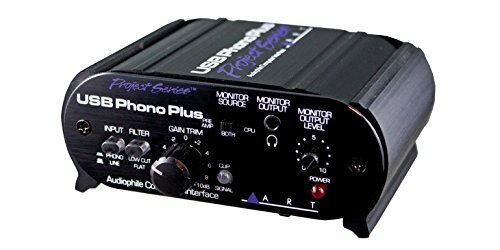 A phono preamp amplifies the signal coming from your turntable to the correct level in connection with your sound system. Also, phono preamps apply RIAA equalization curve to the signal, to match the frequency response present in the original recording. Phono preamps may come already built into other components. They could be built into your turntables (particularly the newer models). They could also be built into amplifiers or powered speakers. However, for serious audiophiles – you might want to get your phono preamps separately. 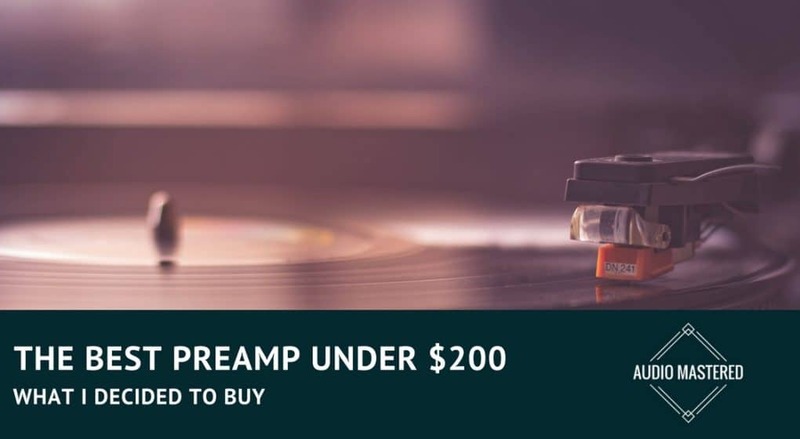 There are some pretty pricey preamps out there, but it is possible to get a great quality phono preamp that’s compatible with your existing system and won’t break your bank. The technical aspect of phono preamps can get a little complicated. I will try not to get us lost in the weeds.So if you want something of quality but are too cheap to buy a tube amp like me, you’re in the right place! It wouldn’t be fair to say that MC or MM is better than the other. Choosing one often depends on personal tastes and record collection as each has its own unique sound. Each style is suited for specific purposes. This is why I wanted a phono preamp that can be interfaced with either. As my coil collection grows, I want something that won’t hold me back. Because moving coils produce much smaller electromagnetic current than magnets, they require dedicated phono stage preamps. This was my primary concern as my current preamp wasn’t able to handle the smaller signal. Different cartridge models will have different impedances. To get the best possible audio quality, the cartridge must be matched with the phono preamp. The rule of thumb is the impedance setting on the preamp be 2.5 times higher than on the cartridge.As I mentioned before, because I want to be able to change up different cartridges, I’ll need a preamp that gives me lots of flexibility. Many high-end preamps use switchable classical EQ modes. You may already be familiar with a few – Decca, RIAA, Columbia, eRIAA, IEC, and eRIAA/IEC. The EQ curve is going to depend on the type of cartridge you have. The signal to noise ration can be especially problematic when considering MC cartridges. Amplifying such a small signal up to line level (AUX) can be a dangerous task. This is why high-end preamps are designed to use very specific power supplies and to use components that shield as much interference as possible. Additionally, amplifying the signal closer to the source is usually better practice. Having anything else tweaking the signal before amplification is just asking for trouble. While it can be difficult to judge the signal to noise ratio without diving deep into the circuit of the preamp, it’s safe to say that more expensive preamps have a lot more budget to use low noise components. One must-have here is medal shielding. This is the minimum feature you need to look for when trying to prevent noise. So What Is The Best Preamp Under $200? 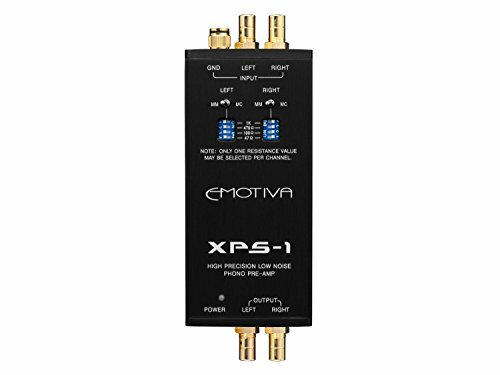 After a lot of research time spent in the audiophile forums, I’ve decided to pull the trigger on the Emotiva Audio XPS-1 Phono Preamp. It meets everything I listed in the opening section. I’m getting a lot of flexibility when it comes to the impedance values – which means I can use it for different cartridges if I so please. At first glance, the design on this one isn’t a favorite, but it’s all about how it actually functions, right? This one is known for having absolutely superb sound quality, with a great signal to noise ratio and very low distortion. They’re implemented with precise equalization to the RIAA curve. 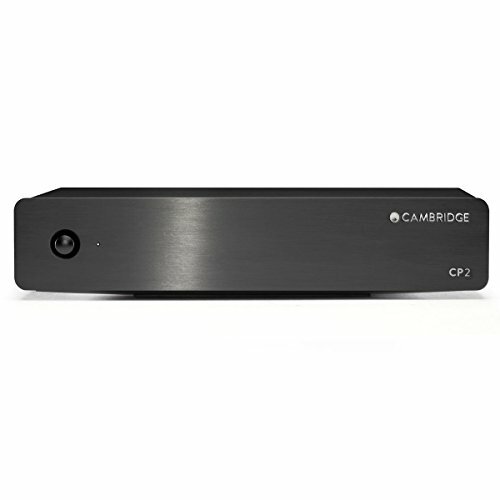 This all means that you’ll be able to get the maximum amplification that a phono preamp functions to provide, while getting minimum noise, distortion or hiss. In other words – it’s going to sound pretty sweet. This device also supports both moving magnet and moving coil cartridges. You can configure load impedance on the moving coil input to get the best sound for your own cartridge. It’s also quite neat and compact, so it won’t be taking up too much space! My only reservation is that it only provides a single EQ curve. Ideally, I’d like to be able to select from a handful. I wasn’t able to find a preamp under $200 that provided this functionality. Reading a few reviews, the Emotiva is usually described as providing a powerful, punchy sound with good tonal balance. It’s usually the preamp that is beating out many of the more expensive competitors.From my personal experience, it produces an amazing all-around sound. Right now, I have it running with theMusic Hall MMF-5.1 table with Benz-Micro Glider SM MC cartridge to Mac via RME Fireface 400.There was an instant and obvious gain increase when upgrading my Pyle. It really brought out the mids particularly while still being boomy enough in the low-end. A perfect upgrade from a $20 preamp! Keep in mind you may have to play with the impedance settings a bit until you find something to your liking. What Other Options Can We Consider? 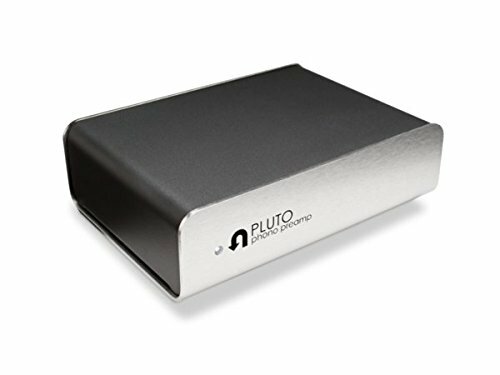 The Pluto is a solid-state preamp with a pretty sleek design. The unit is enclosed in stainless steel to prevent interference. Aesthetically, it definitely makes top of the list, and the price isn’t bad too.Featuring RIAA equalization to ensure that classic vinyl sound, this stage is compatible with moving magnet cartridges and RCA ports. Made in the USA, this preamp comes with a 3-year warranty. This unit features high-quality internal components, utilizing WIMA film capacitors and superior resistors for a brilliant sound, with accurate amplification and low distortion. The unit also features a subsonic filter to ensure the removal of any low-frequency hum. This moving magnet preamp has a collection of amazingly positive online reviews, which is excellent for this price point. You can tell people love it! The design is pretty cool and quirky; it has a strong 90’s flavor to it. On the front of the unit, there are a few controls for you to tweak. This device is a little more complex than others in this list – with a few more options for customization. A low-cut filter (which you can switch on or off) is available to remove low-frequency rumble. There’s also a gain trim control and a signal/clip LED for you to monitor and control the preamps gain for different input sources. Here’s where this item gets seriously cool – it acts as an interface between analog and digital sources. This also means you can use this device to transfer audio from your vinyl records to a computer! It’s awesome that this little device gives you a lot of control in shaping the sound and acts as an intermediary between your records and your computer. It also comes bundled with a copy of Audacity, so you can dive straight into editing audio! This is a moving magnet preamp offered at a pretty reasonable price. The design looks quite traditional and has an image of the RIAA equalization curve at the top. The back panel features gold plated RCA sockets for inputs and outputs, which are clearly labeled. These guys offer a lifetime repair or replacement warranty – they clearly believe in the functionality of their product and want you to get many good years of use out of it! The RIAA frequency response curve is implemented into the device, with many users saying it sounds nice and warm, with little to no hum or distortion. Small and light-weight, this will be easy to transport if you want to play some vinyl at a friends place. 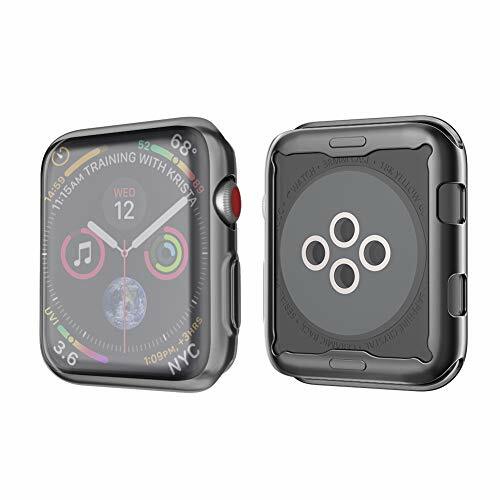 This one is edging seriously close to the price limit, but it’s definitely worth some consideration.This device is actually pretty small – only slightly larger than a pack of playing cards! The design is also pretty nice and simple. Compatible with both moving magnet and moving coil cartridges, this preamp utilizes great quality circuitry to keep distortion and noise to a minimum. There aren’t many additional controls on this device, but there is a handy USB connection for top quality analog to digital conversion. This device will allow you to record vinyl directly to your computer and is compatible with Windows and Mac. Although this device is small, it’s full of functionality and definitely seems worth the larger price tag. The design on this one is super slick; it looks nice and modern with a thick aluminum front panel, which is available in both silver and black. The body of the device looks really tough and resilient. The front of the device is minimal, with the controls and inputs / outputs located at the rear. There’s a panning control to correct any imbalances from the cartridge, or if you’re just inclined to mess around with your setup to get things sounding just right! This device is compatible with moving magnet cartridges, and features RIAA equalization to get your records sounding perfect. Ultimately, it was the reviews on the forums that eventually won me over. It can be a hit or miss when buying audio equipment without actually hearing it first.I highly recommend this to anyone looking for an upgrade. If you are wanting something comparable, check out the U-turn Orbit. This was the other preamp I was considering. Do you have any comments, questions, or other suggestions? Leave them in the comment section below! If you are looking for an inexpensive gift to get someone into vinyl, I’ve reviewed the top cheap record players here. 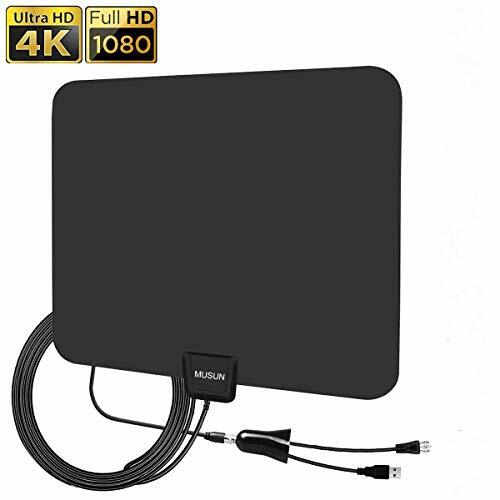 If you wanted something a little more fancy, I’ve got the under $200s here. As you can see, getting a great quality phono preamp doesn’t need to break your budget. In fact, a lot of these units will arguably rival and even out-perform units costing thousands of dollars. It’s all about doing your research. Also, keep in mind to double check that one of these is compatible with your setup before you go ahead and make your purchase!